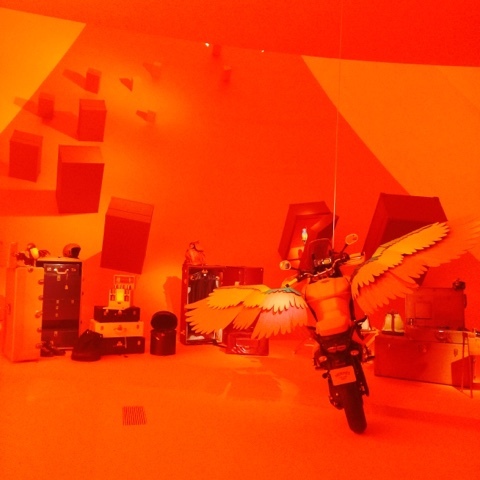 Happened to be in Marina Bay Sands and decided to pop by the exhibition by Hermes. 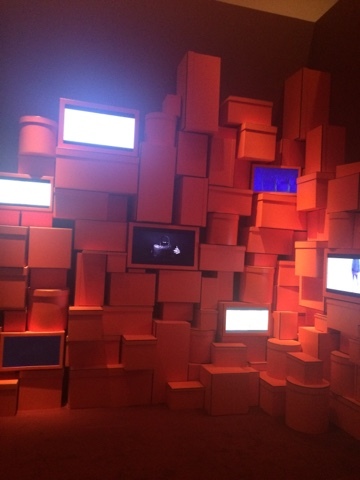 A lady can never has too many 'orange' boxes. 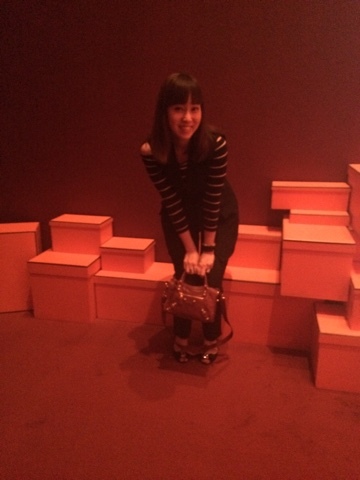 Managed to take a shot with my favourite orange boxes. 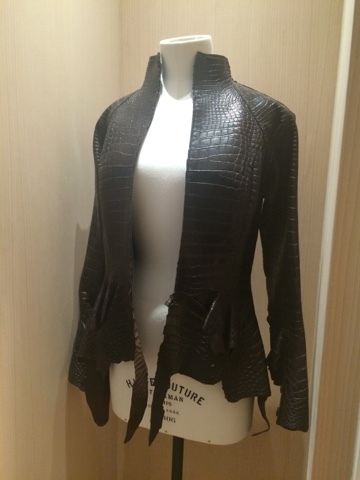 Crocodile skin that makes the whooping $60k bag! 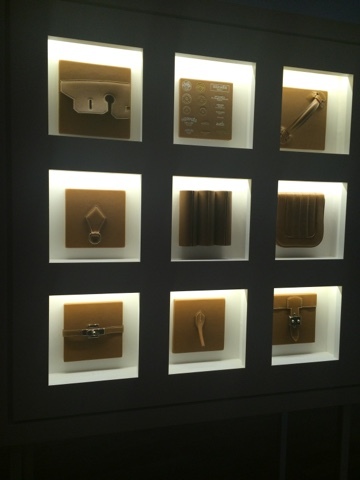 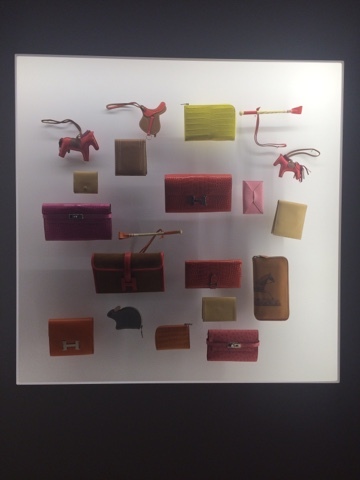 Get a hands-on feel on the leather that goes into the making of Hermes bags. 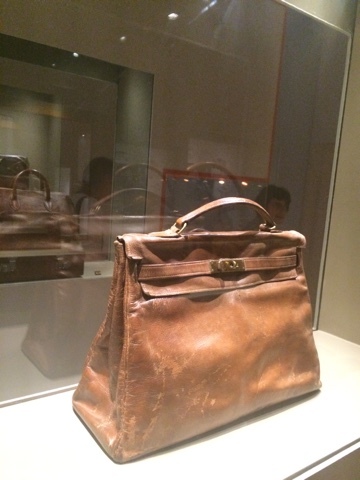 Vintage Hermes Kelly on display. 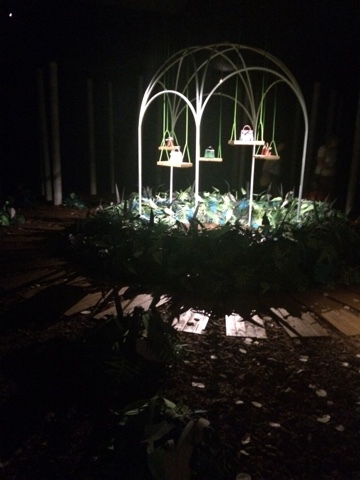 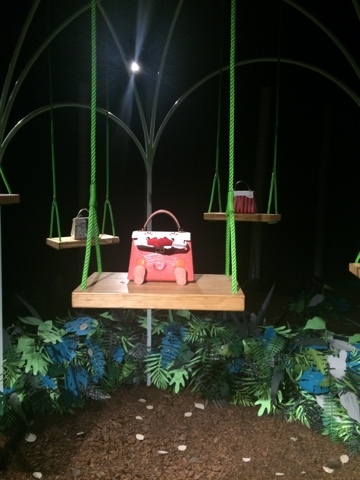 A walk in the Hermes park. 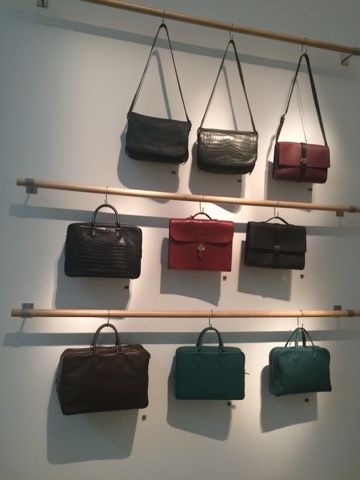 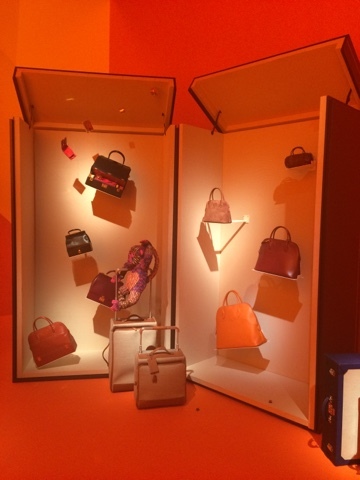 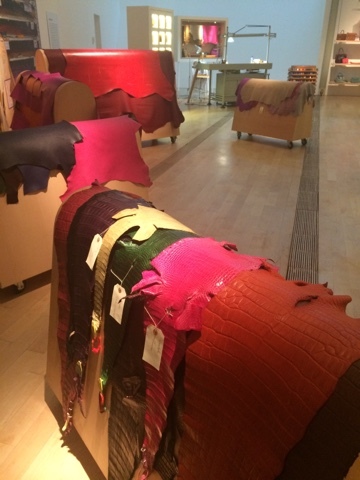 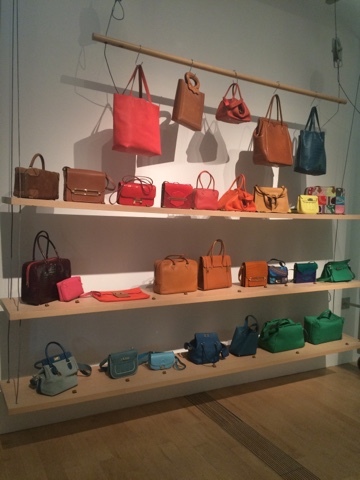 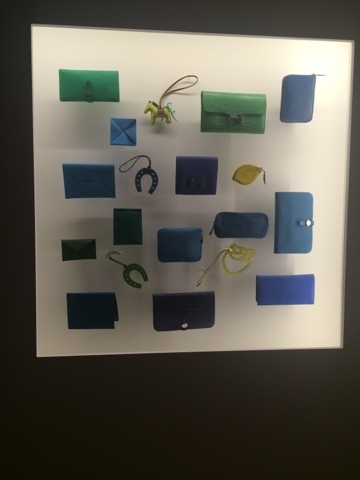 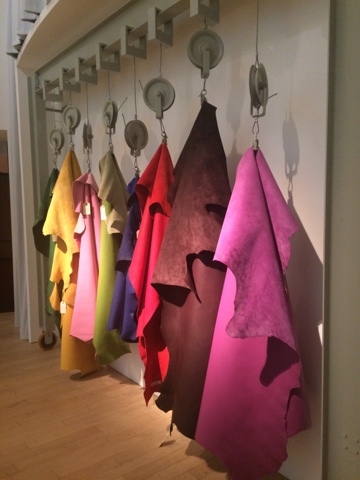 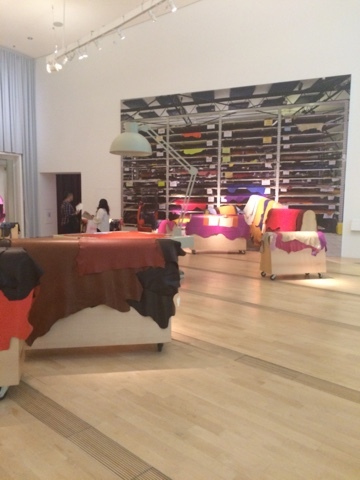 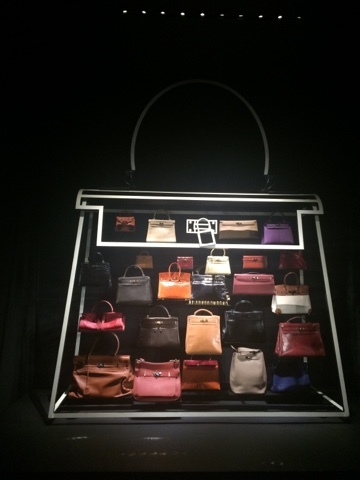 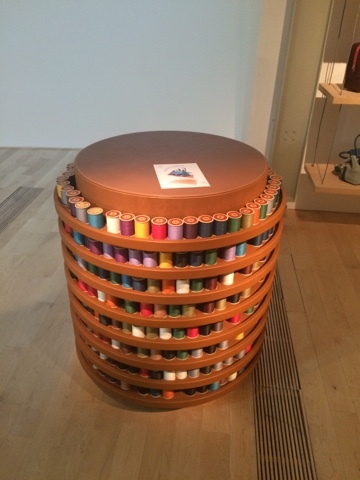 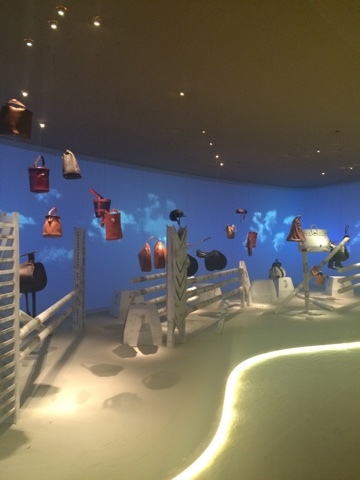 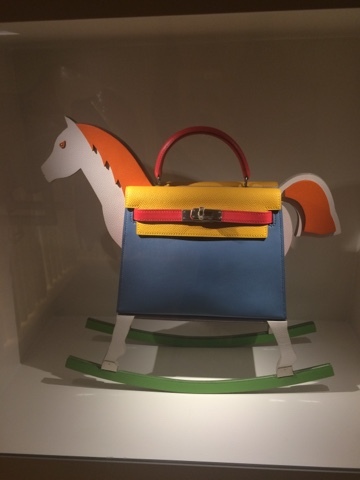 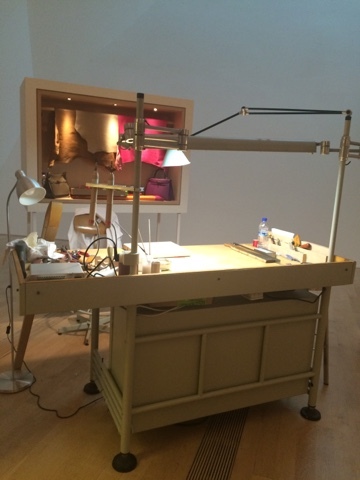 A tastefully curated exhibition not to be missed even if you are not a fan of Hermes or a bag lover. 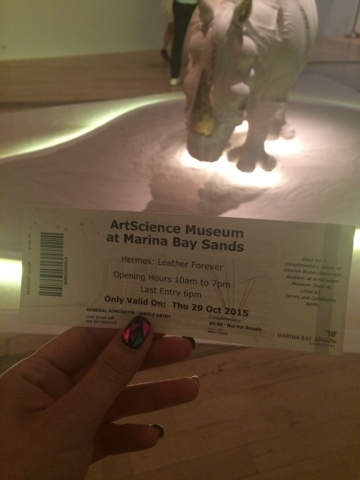 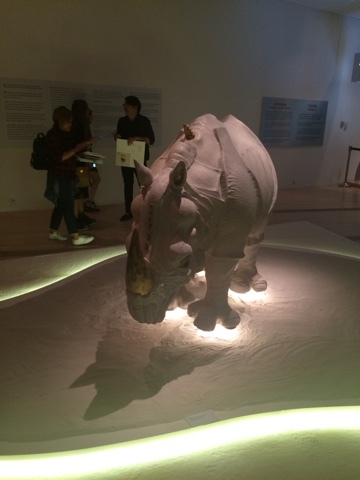 Check it out at Art Science Museum.